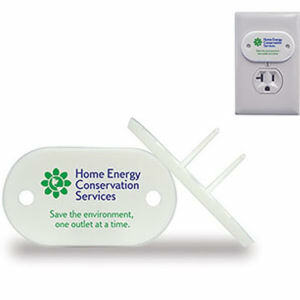 Help clients, employees and friends prevent accidental electrical shocks with our custom printed promotional outlet protectors. 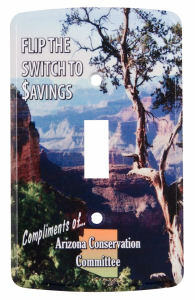 At IASpromotes.com, we offer a large selection of promotional outlet protectors that are perfect for any organization’s marketing campaign. 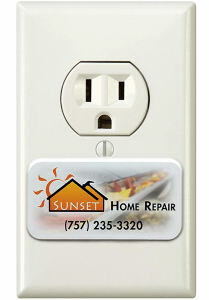 No matter how careful you are, there is always the potential for accidents with outlets. 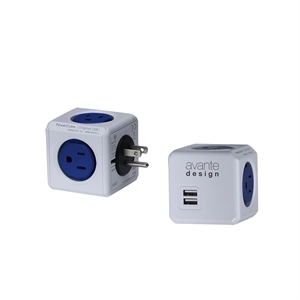 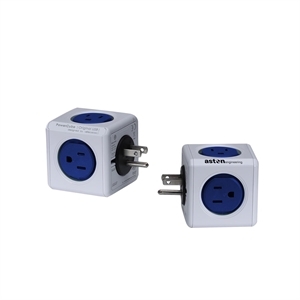 Businesses in general should use custom outlet protectors in the office to avoid any unwanted mishaps. 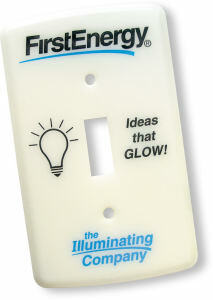 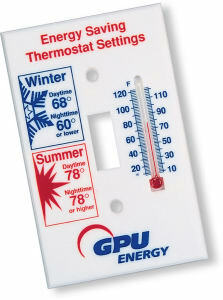 Parents will especially appreciate receiving a trade show giveaway item tailored for their kids’ safety. 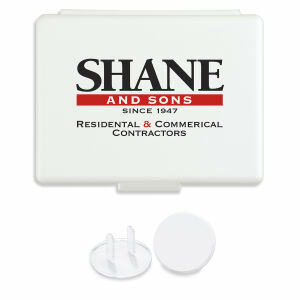 You can easily customize any of our various styles of promotional outlet protectors with your imprinted corporate name, logo and contact information. 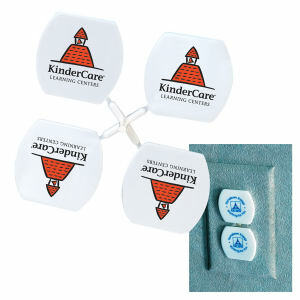 When you need a promotional product that shows parents how much you care about their kids’, as well as their own, safety, turn to IASpromotes.com!